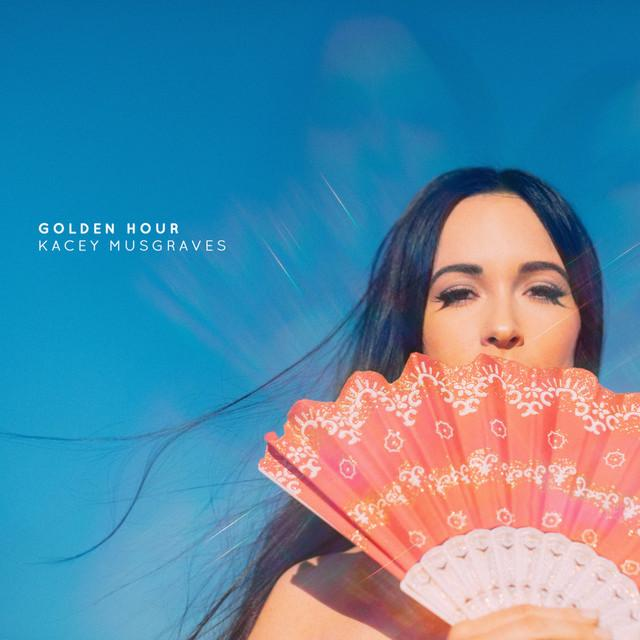 Kacey Musgraves has previewed her forthcoming studio album (Golden Hour, out March 30) with three pre-release tracks. After lead singles “Butterflies” and “Space Cowboy” showcased the range of emotions present on the record, “High Horse” brings the lighthearted lyrical sass that Musgraves is known for. The more melancholy “Space Cowboy” details the end of a relationship via a well-balanced cowboy metaphor and clever wordplay. Musgraves showcases her understated (yet incredibly emotive) vocal style, and the production accents the bare-bones nature of the song perfectly. The third song, released today, is “High Horse” – a disco-infused, Bee Gees-meets-country track that somehow merges sparkling rainbow confetti with galloping horses (fittingly, two of Musgraves’ trademarks). While Musgraves’ discography already pushes genre limits, “High Horse” obliterates them, and the result is an infectious pop-tinted ode to ignoring those put themselves on a pedestal. Musgraves wrote the track with Trent Dabbs and Thomas Schleiter, while Ian Fitchuk and Daniel Tashian helped Musgraves produce it. Golden Hour will be available next week, March 30. 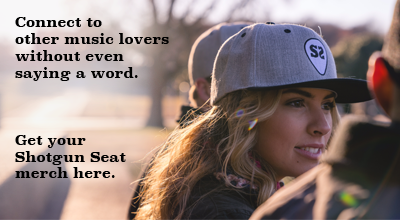 Find tour and pre-order information here.